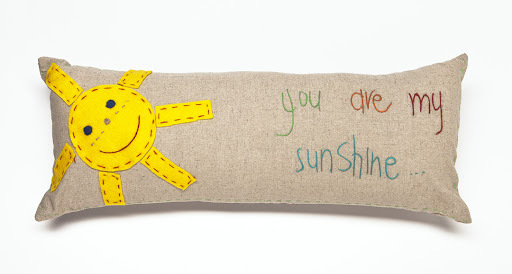 We just love our Sunshine Pillows because of the story behind the product. 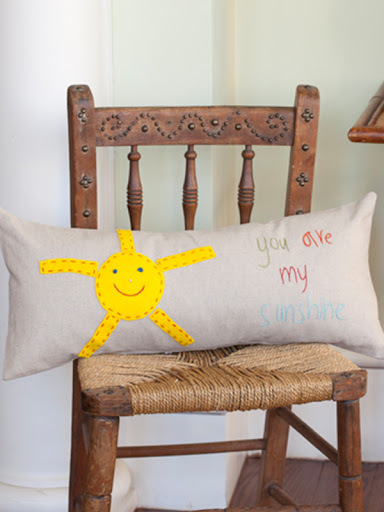 The pillows are made by a group of women living on a farm in our mother country, South Africa. These women have learned their skills to crochet, embroider and applique to create this naive art on linen using their own creativity. Many of these women are the sole breadwinners of large extended families, and have to care for nieces, nephews and grandchildren in the absence of parents who have died from AIDS. They are paid a fair wage and work in a pleasant working environment. By using natural, non-dyed linen and factory remnants as far as possible, they are able to reduce the carbon footprint in the creation of each item.